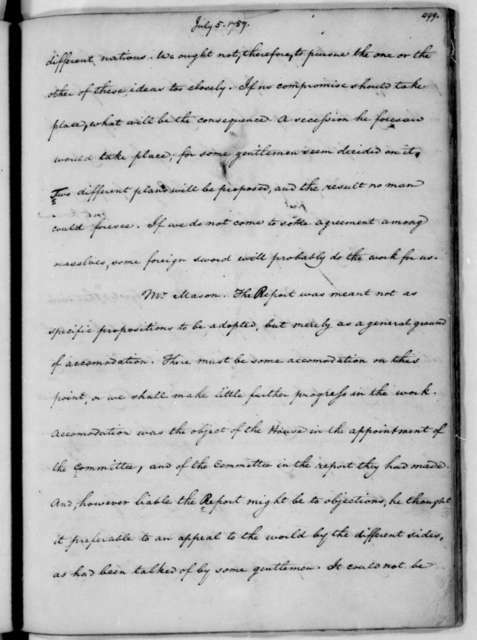 James Madison John C. Payne. 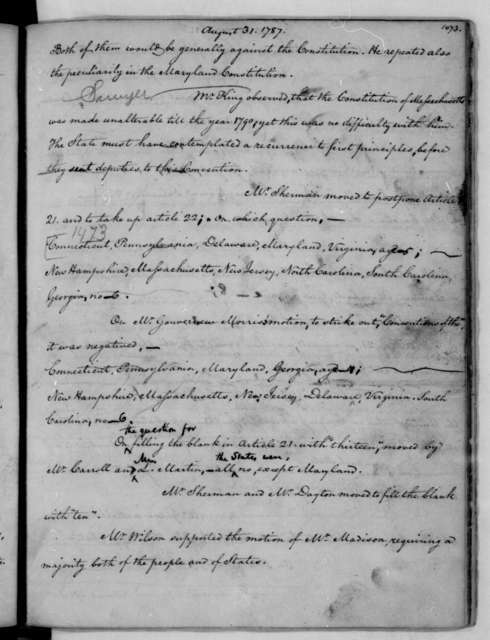 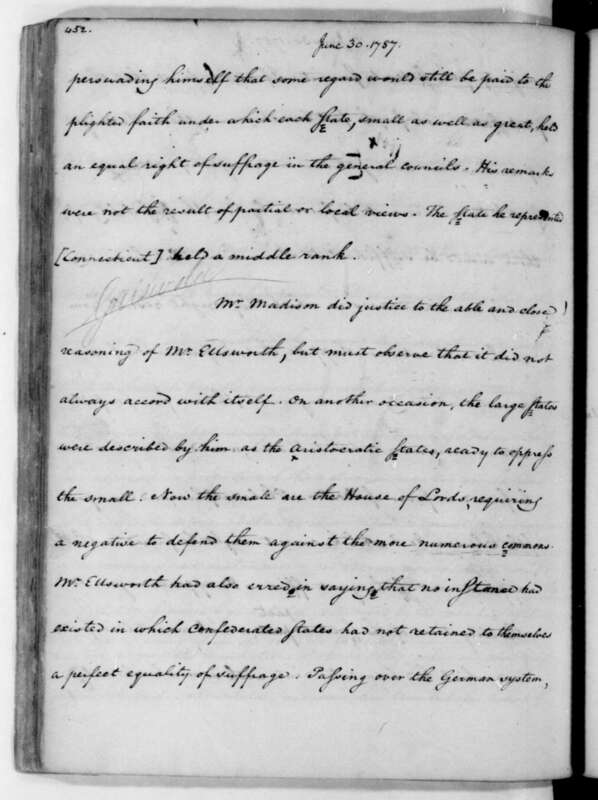 John C. Payne's Copy of James Madison's Original Notes on Debates in the Federal Convention of 1787. 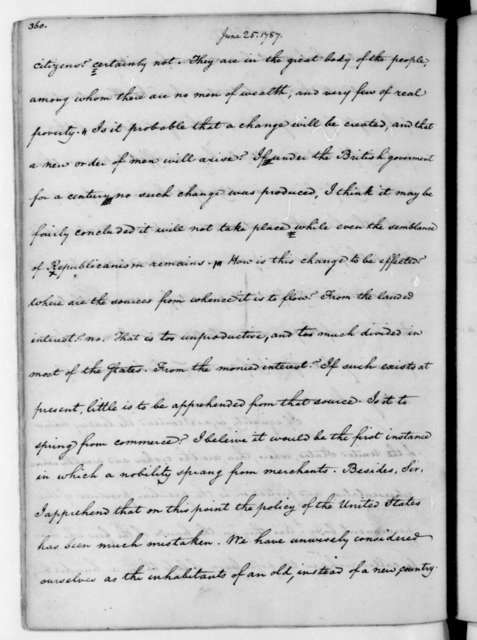 James Madison. 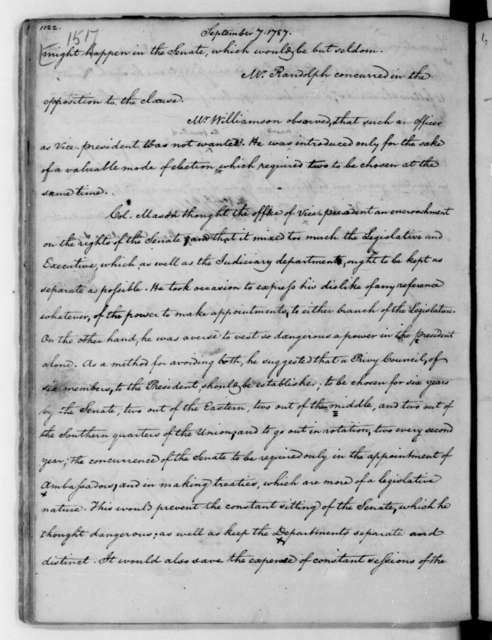 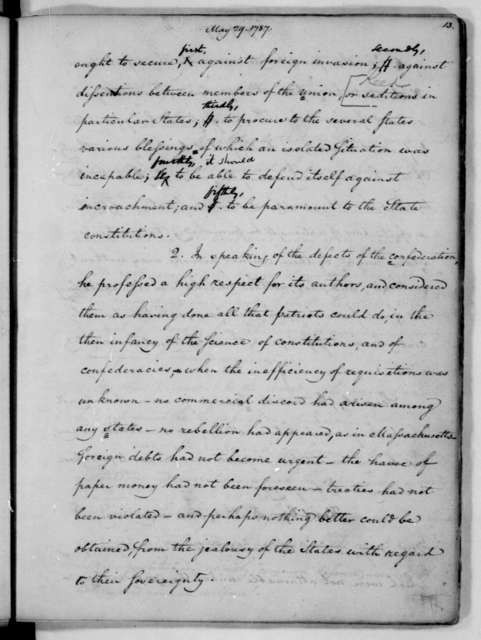 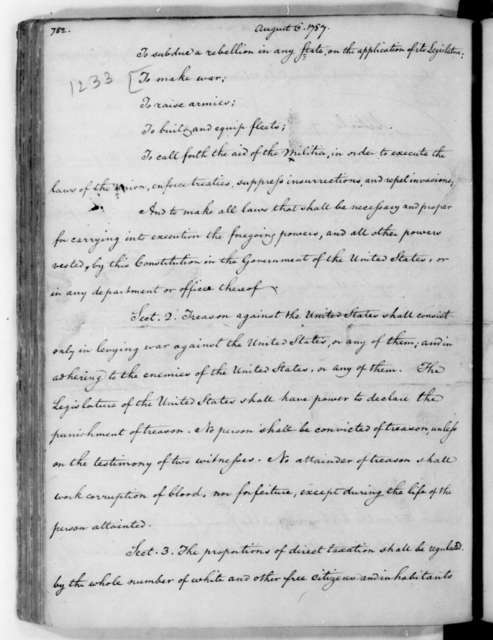 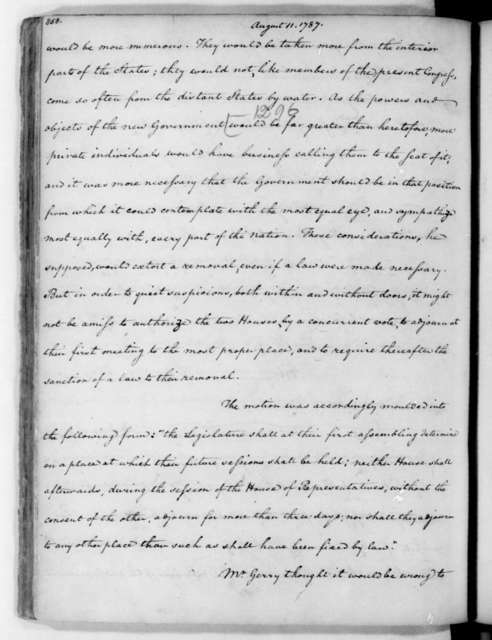 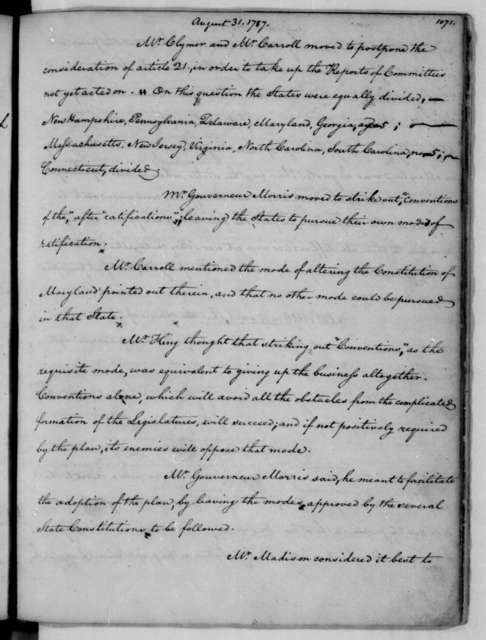 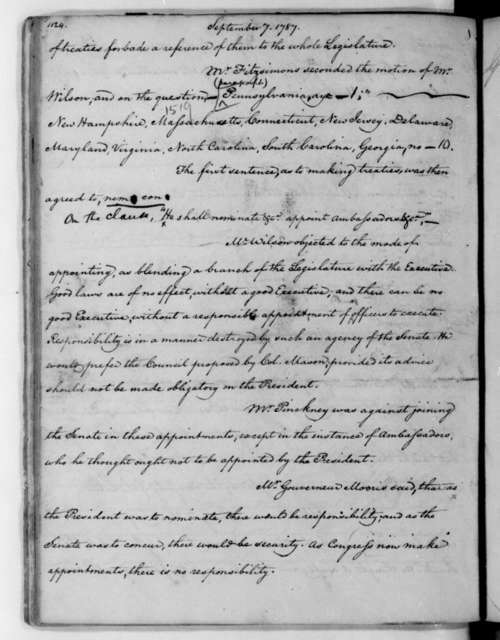 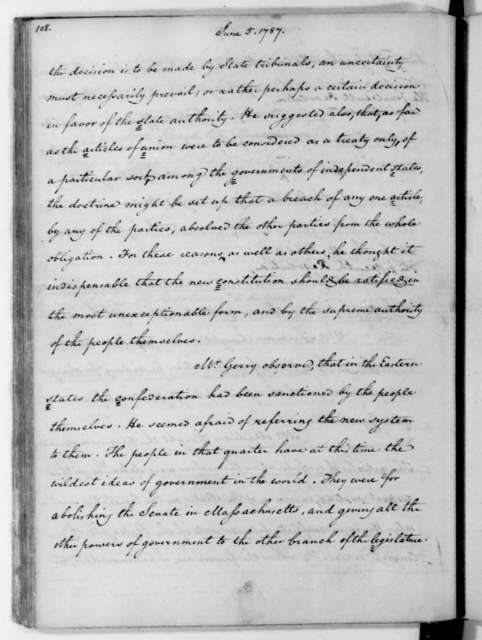 Original Notes on Debates in the Federal Convention (Part 1 - ), Including Introduction. 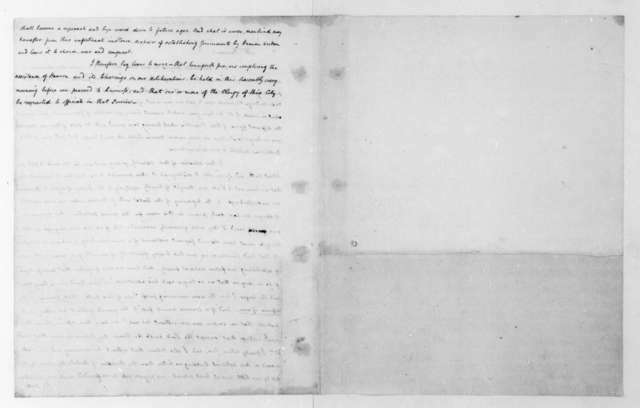 November 4, 1782. 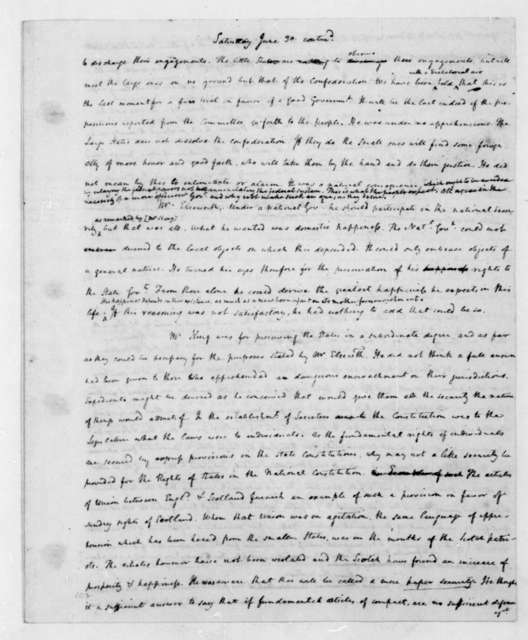 John C. Payne's copy of James Madison's Notes of the Continental Congress Debates.